The quickest and most reliable way to get extra cash on short notice is to take out an installment loan with CreditBox. We can get you cash up to $4,000 as soon as next business day. 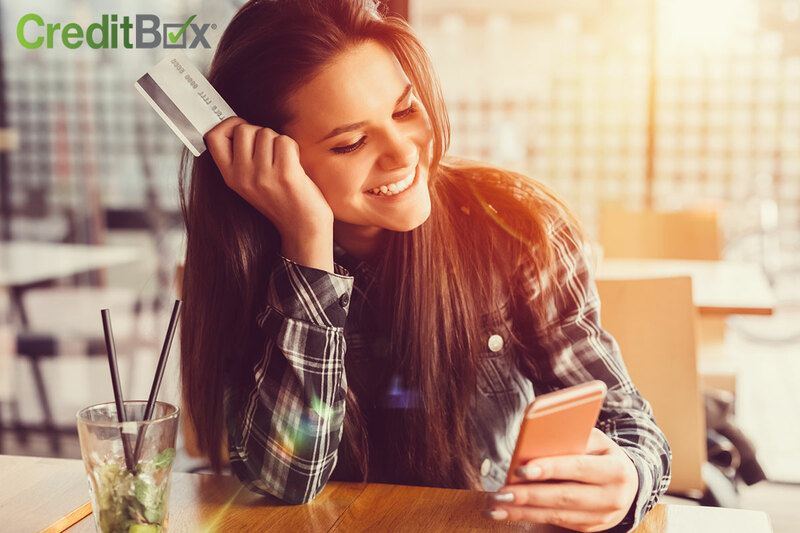 To get started with a CreditBox loan, apply online or give us a call and our friendly staff will be happy to help you get the cash you need for your bills. Our payment plans are easy to stick with and there’s no penalty for paying more than your minimum balance. Our Refer A Friend program is also a great way to make extra cash. 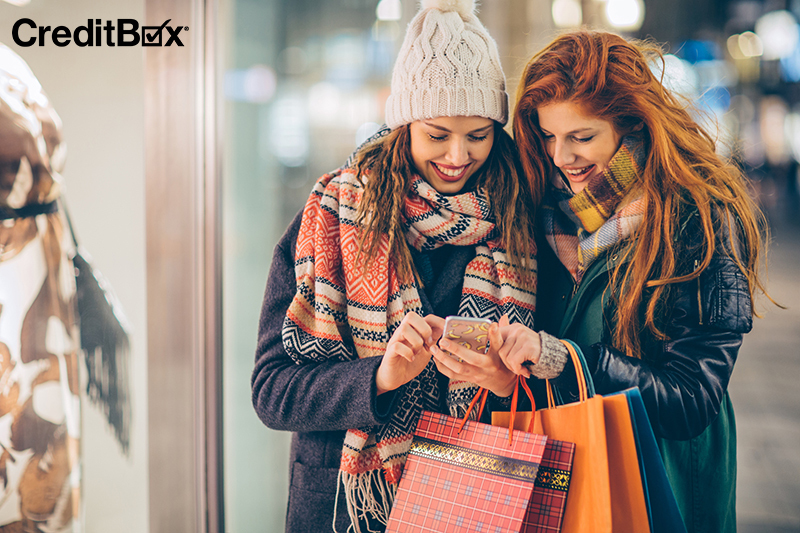 When you refer a friend to CreditBox and they become a successful referral, you’ll receive $100 and they’ll get a $50 credit toward their loan. You won’t get this cash now, but it might help out with next month’s bills. If you have extra stuff laying around, you have money waiting to be made. You can sell your furniture, gift cards, clothes, electronics, movies, and CDs on Craigslist to get cash today. If you sell on Craigslist, always meet your buyer in a public place. You can also take your clothes to a shop like Plato’s Closet, where they’ll buy your clothes from you and then resell them at the store. Selling at a store like this can be time consuming and often they’ll choose only a few, if any, items. If your movies, CDs, and records are in good shape, you can sell them to a resale store as well. Resale stores almost always offer immediate cash payment. If you need extra cash now, you can also ask your friends and family if they need any help. Providing them with a service such as mowing their lawn, walking their dog, or cleaning their home to earn money helps everyone win. They get their chores taken care of and you get the cash you need. If you have trustworthy relationships with your friends and family, you can also try asking them for a short term loan that you’ll pay back as you have the money. If anyone owes you money, now is a great time to collect. Even if you’ve given out small loans, every little bit you can get paid back will help. If you’ve loaned money to someone in the past, try asking them for a small loan now. They should understand more than anyone what it’s like to be a little short on cash every now and then. It’s not likely that you’ll be able to get an advance on your paycheck, but if you and your boss have a good relationship, it’s always worth it to ask. If your boss does agree to give you some money from your paycheck now, make sure it gets taken out of your paycheck or that you pay it back immediately. By using any of the methods above or a combination of several, you should be able to get your hands on the cash you need to pay your bills in the next few days. 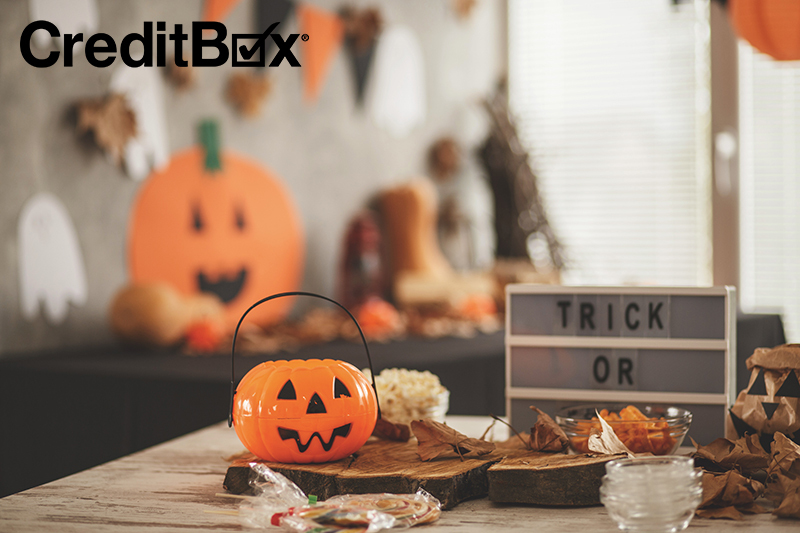 Check out more articles on the CreditBox Blog for tips on how to budget and save money next month so that you can make enough to make ends meet.